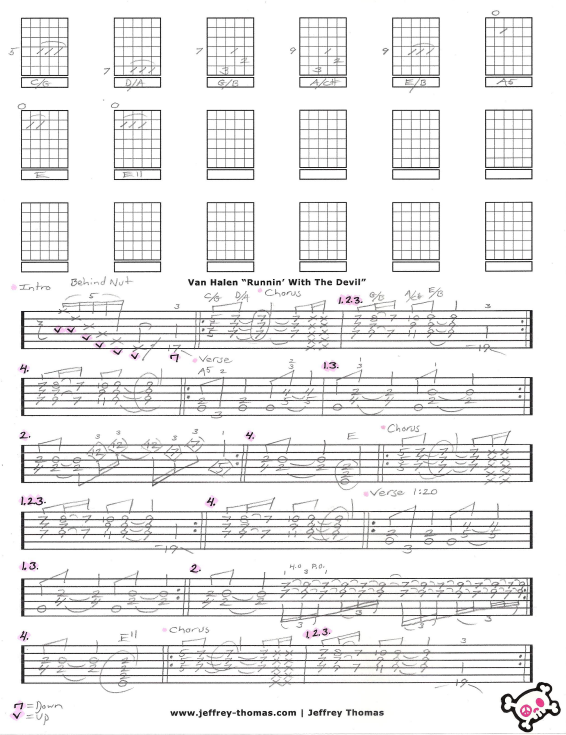 Van Halen Runnin’ With The Devil Free Guitar Tab by Jeffrey Thomas. This is a custom guitar tab combining the lead and rhythm parts into one solid arrangement. This is another one of the more manageable tracks from the first Van Halen album. Want the full guitar tab for free? 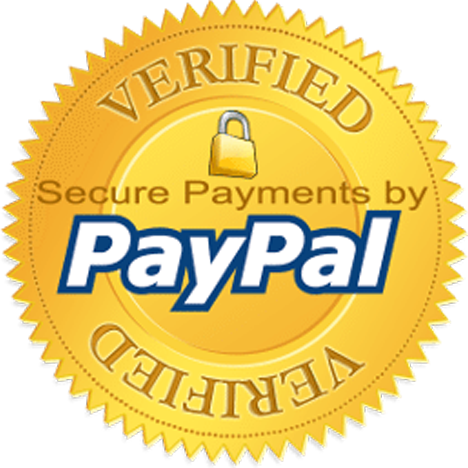 Send me your email address through the from provided and I will deliver it to you. Interested in learning more Van Halen style guitar playing? Complete the Schedule A Free Lesson form and we can meet on Skype for a free lesson. This tune came in 9th place for VH1’s greatest hard rock songs of all time! Find more online guitar tabs on my video, blog and tab pages.